Tabloid, 4pp including wrappers. text in French. Legendary piece of Detournement, created for a student protest in 66 and printed with college money. 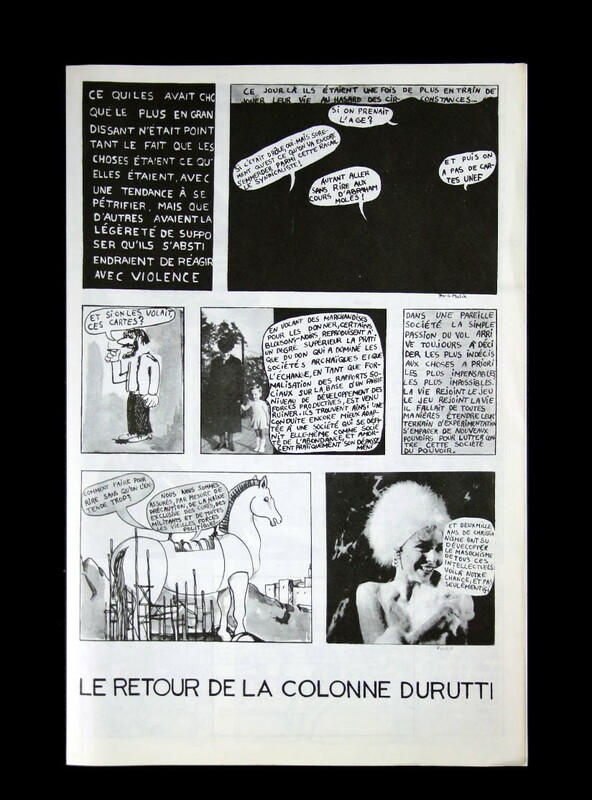 Features many images that later became famous with the rise of Situationist International the the Mai 68 movement.